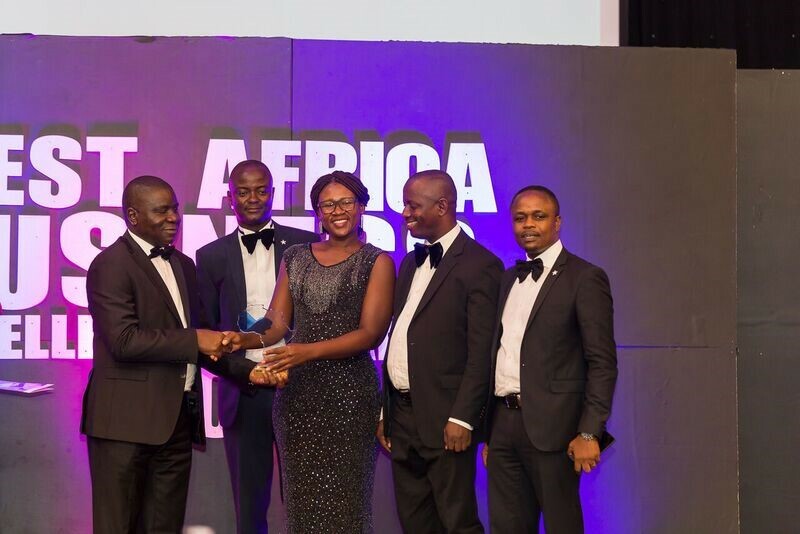 StarLife has been awarded “Most Promising Life Insurance Company” at the recently ended West Africa Business Excellence Awards 2018 held at Kempinski Gold Coast Hotel, Accra on 18th May 2018. The West Africa Business Excellence Awards (WABEA) which is endorsed by the West Africa Chamber of Commerce and Industry and Strategic Accountancy Africa, celebrates individuals and companies who have played significant roles in the development of various sectors in their country and the West Africa region. The Awards recognize and promote excellence in individuals and industries as well as establish benchmarks for excellence. The event was graced by various guests of honour including Cecilia Dapaah, the Minister for Aviation, Ambassador Olufemi Abikoye the Nigerian High Commissioner to Ghana, among others.